If you have the luck ‘o the Irish this month, and a marriage proposal is coming your way on St. Patrick’s Day, then this Coast Diamond Engagement Ring of the Week just might be for you. 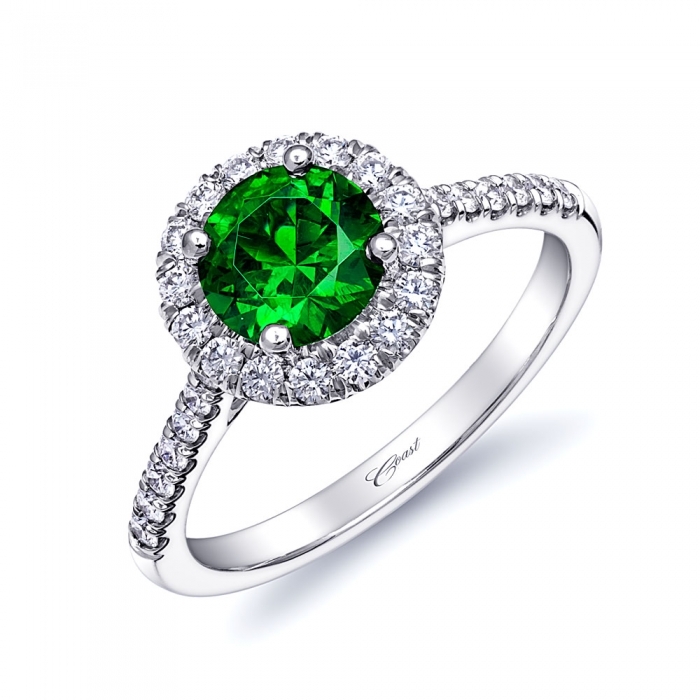 The platinum setting holds a very rare, vivid green 1.17 demantoid garnet. Note the horsetail that is indicative of its Russian origin. The garnet is surrounded by a halo of brilliant round prong-set diamonds, and extra diamonds along the shoulders that make this engagement ring truly dazzle. 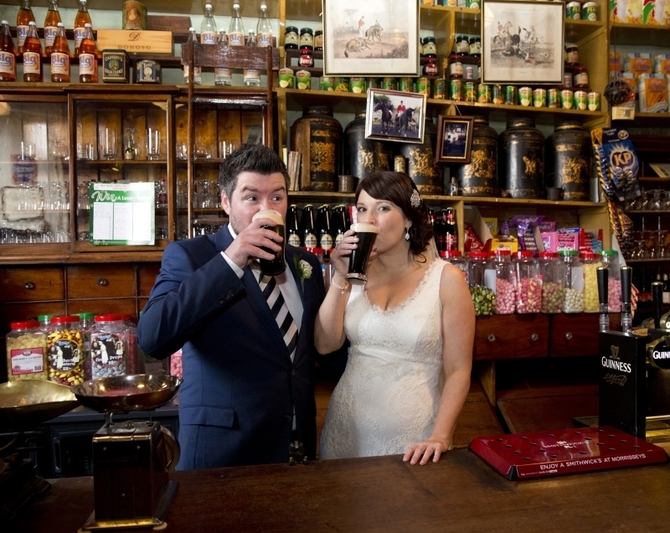 We think the perfect marriage proposal when you pop the question with this engagement ring should be toasted not with champagne, but with two raised pints of Guinness Irish Stout at your local pub. You won’t have any trouble getting your friends to come out and celebrate with you after she says yes, either! This rare green garnet halo engagement ring, style number LSK 10089-DG, is available by special order at your local Coast Diamond authorized dealer. 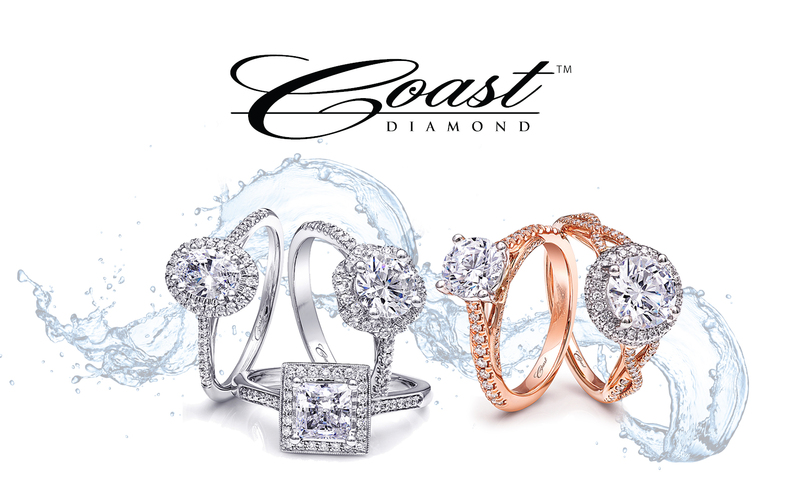 Find this and other unique Coast Diamond engagement and wedding rings, set in platinum and gold, at over 700 fine jewelers in the United States and Canada.